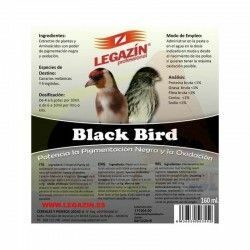 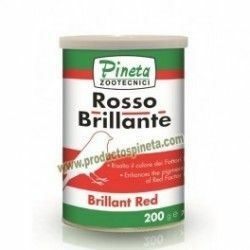 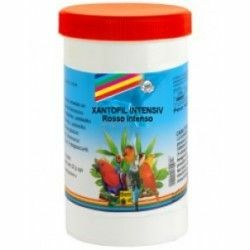 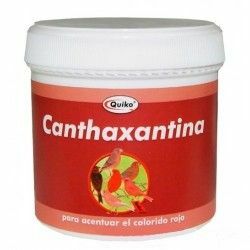 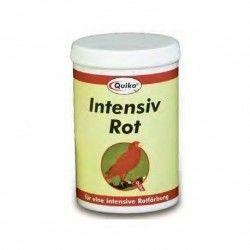 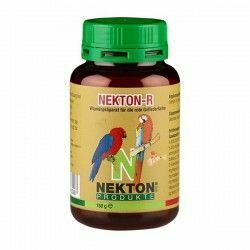 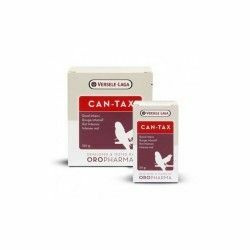 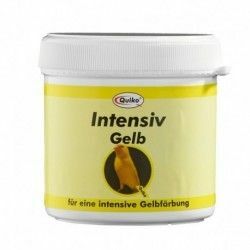 For a natural colour red and to the intensification of the brightness and colorrojo of canaries, finches, cardinals, etc Quiko Beta Carotene contains a high amount of beta carotene and several vitamins. 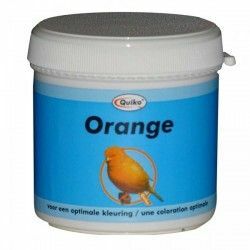 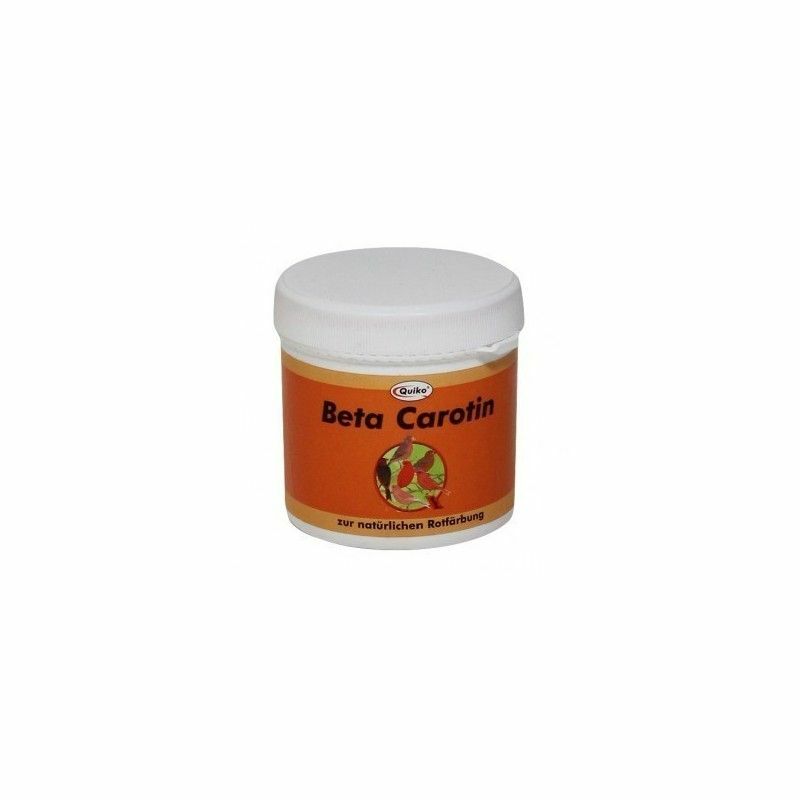 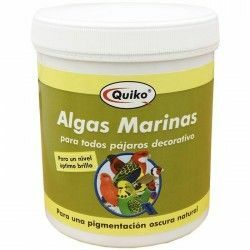 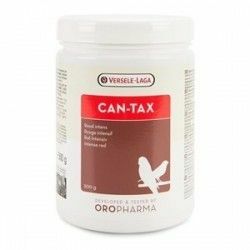 Quiko Beta Carotene can be administered with paste of breeding or mixed with the water. 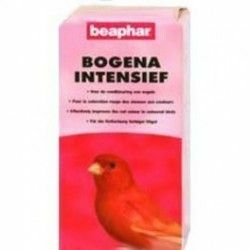 Food complementary for all birds with factor red. 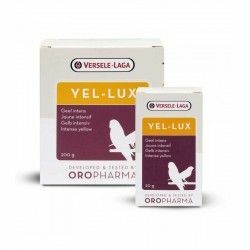 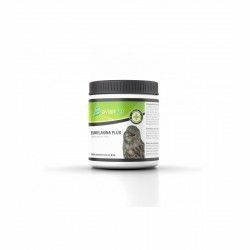 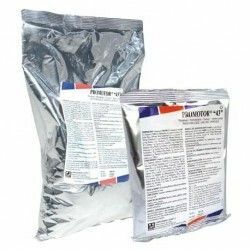 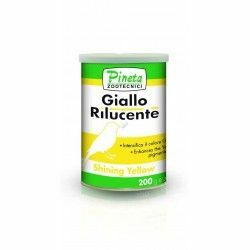 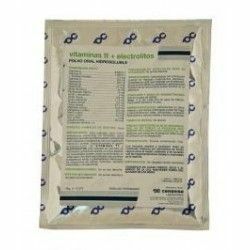 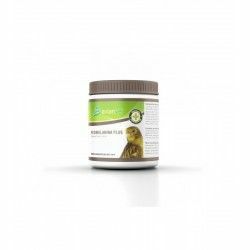 Powder Soluble in warm water.Contains 12 vitamins different, dextrosaAnálisis guaranteed per kg vitamin A Vitamin C YodoVitamina D3 BiotinaVitamina And Acid FólicoVitamina K3 InositaVitamina B1 ManganesoVitamina B2 ZincCa-pantothenate HierroVitamina B6 CobreVitamina B12 CobaltoAdministración5gr. 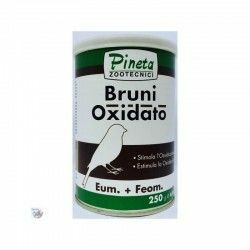 In 500ml of water to mix with 500g of pasta of egg Quiko.Due to the high content of Cobalt to not more than 5%, the daily complementary food replaced by this food supplements.